There are a lot of interesting things happening in Healthcare IT today. And the best place to find out whats happening in this rapidly growing space is at the Healthcare Information and Management Systems Society conference. Aspire Venture MedStatix recently returned from the conference with new insights on where Healthcare IT is heading, and what it means for MedStatix. 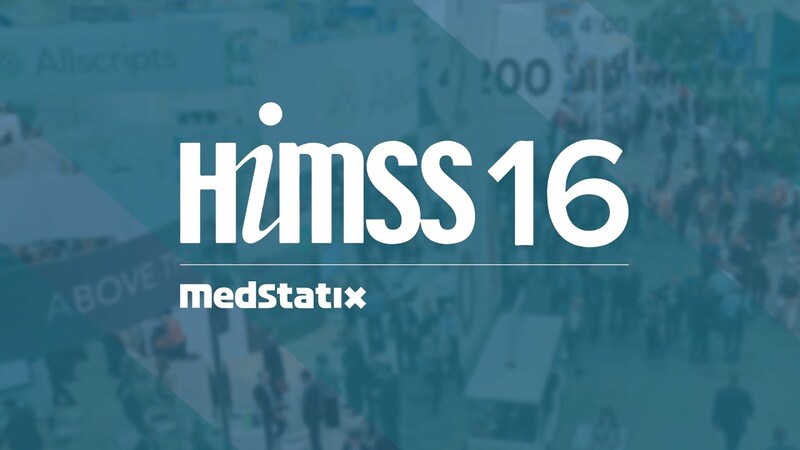 We sat down with MedStatix CEO Kim Ireland to talk about HIMSS 2016.